|Our reputation is as sturdy as your foundation! 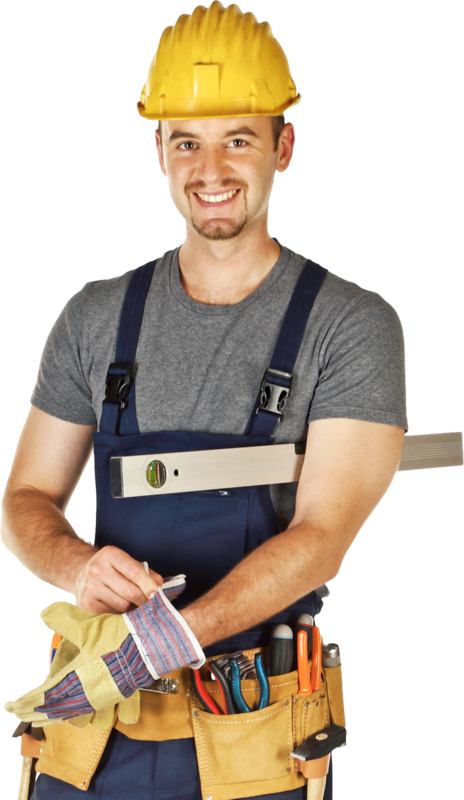 |Ask Us About Handyman Services. We make sure your foundation is in great shape. We have financial services available with low rates! Click here to view the access form and give us a call for more details! When it comes to your property, the one thing you can’t cut corners on is the foundation it’s built upon. Anything less than the absolute best, and you’re looking at hundreds of thousands of dollars in damage down the road. Would you avoid unnecessary risks if you knew you could? Of course! When you need assistance repairing your foundation, you need a company with a proven track record in foundation repair, you need a team like that at All Star Foundation Repair! Since 1986, All Star Foundation Repair has served the Dallas-Fort Worth Metroplex with responsive and trustworthy foundation repair services. If you think there are issues with your foundation, we provide a quick and accurate diagnosis to identify the problem, then remedy it. When we’re finished, your home or business will be situated on nothing short of a sound, solid foundation. 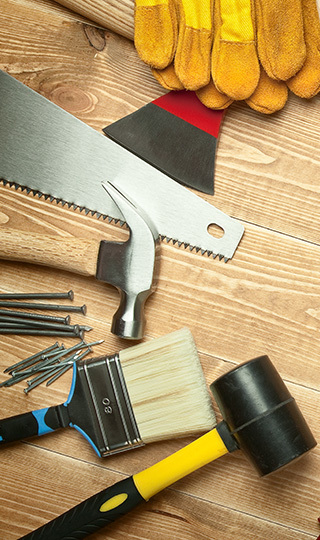 All Star Foundation Repair also provides assistance in a variety of smaller projects around your home. Want a fresh coat of paint? Need to replace shingles on your roof? We’ve got solutions for all these and more! Below is a preview of the different services we offer our clients, for a complete list, please visit our services page. When you need a foundation repair company, count on All Star Foundation Repair to deliver a sturdy structure that is built to last. 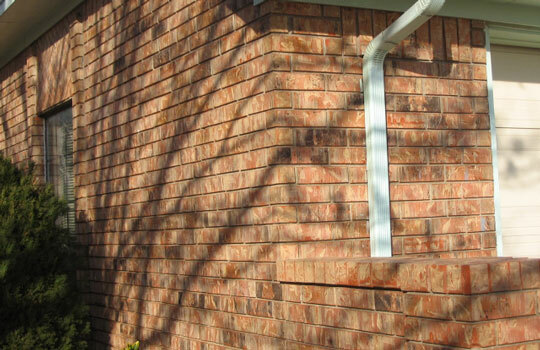 We have been around in the industry for more than two decades, during which, we have repaired many foundations. A properly built foundation can withstand natural disasters at a much higher level, protecting the people who depend on it. At All Star Foundation Repair, our residential foundation repair services don’t cut corners.If you settle for anything less than the absolute best, you’re looking at hundreds of thousands of dollars in damage down the road. Would you avoid unnecessary risks if you knew you could? Of course! When you need assistance repairing your foundation, you need a foundation repair company with a proven track record in foundation repair, you need a team like that at All Star Foundation Repair! needs, we provide a quick and accurate diagnosis to identify the problem, then remedy it. When we’re finished, your home or business will be situated on nothing short of a sound, solid foundation. As an extensive commercial foundation repair company, we also provide assistance in a variety of smaller projects around your home. Want a fresh coat of paint? Need to replace shingles on your roof? We’ve got solutions for all these and more! Below is a preview of the different services we offer our clients, for a complete list, please visit our services page. 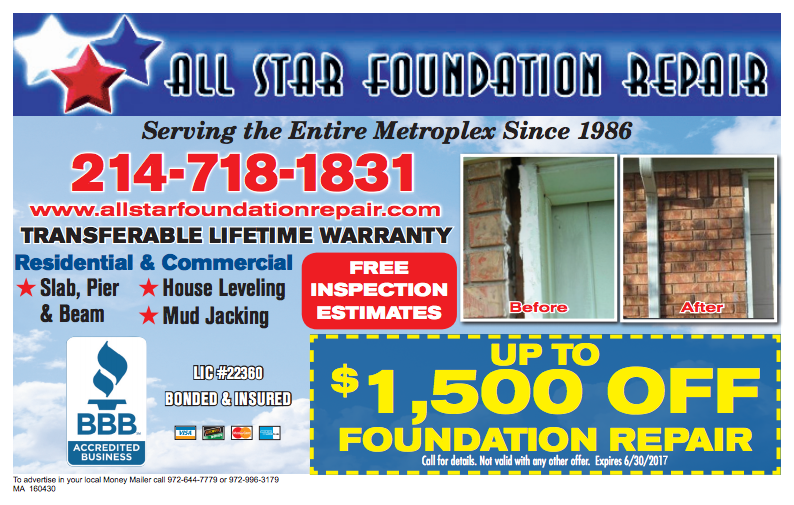 If you have any questions about the services that All Star Foundation Repair can offer your home, please contact us! 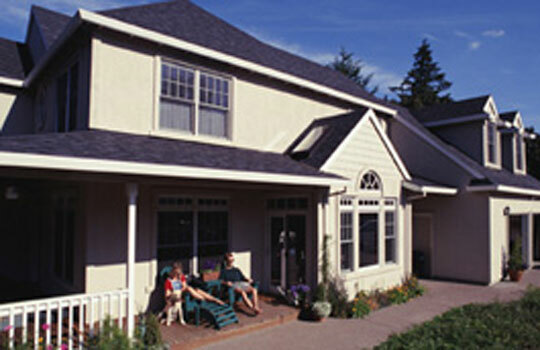 We have several great deals for property owners, including free estimates and discounts on your foundation repair.